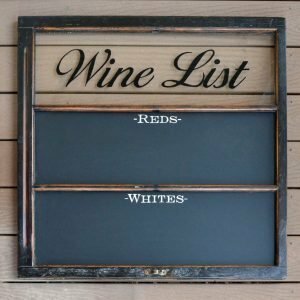 This unique French style chalkboard provides both function and style! 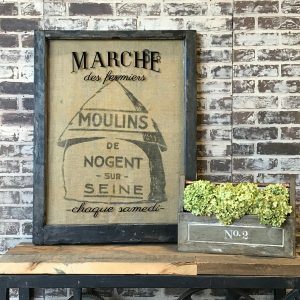 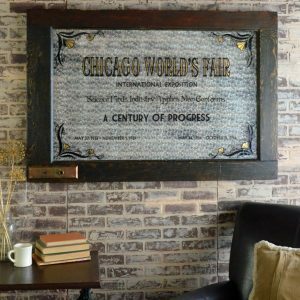 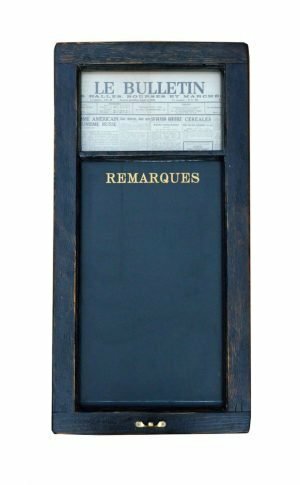 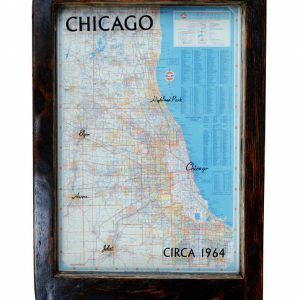 Made from salvaged windows, vintage French newspapers, and salvaged chalkboard material, this chalkboard will add character to your home. 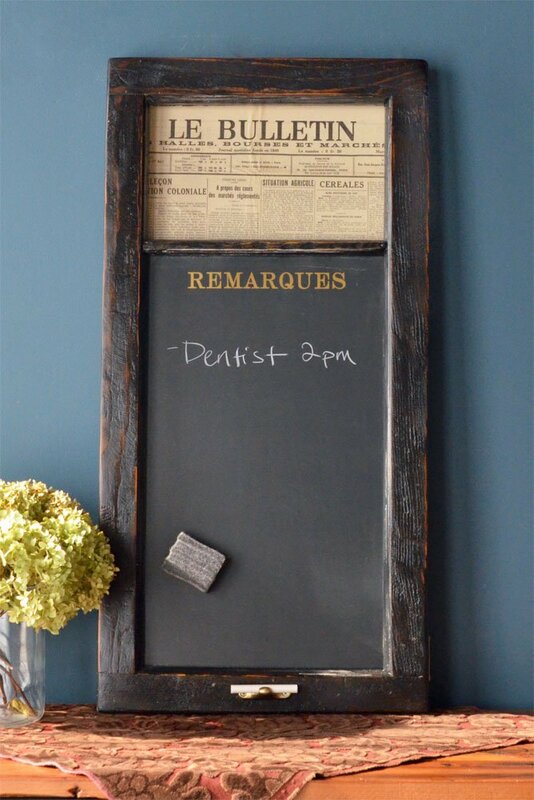 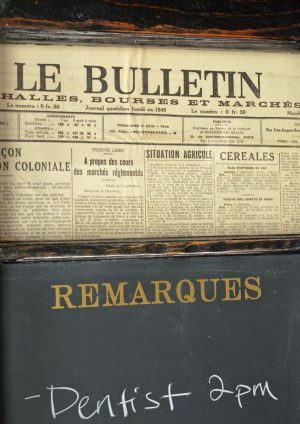 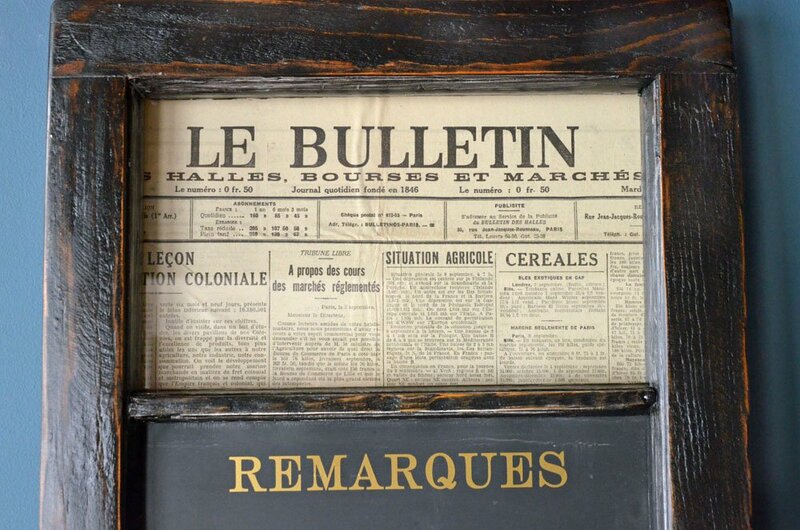 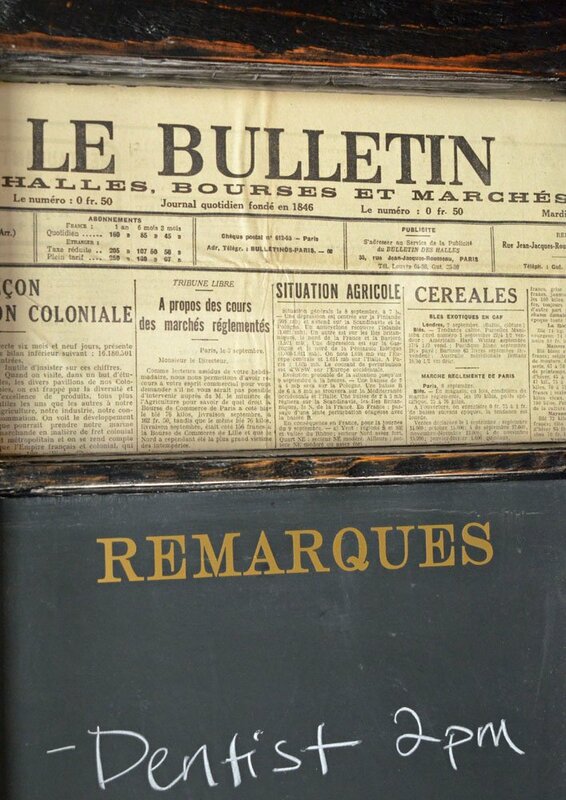 Add our “Le Bulletin” French style chalkboard to your home decor! These unique chalkboards are made from salvaged windows, vintage French newspapers, and reclaimed chalkboard material. 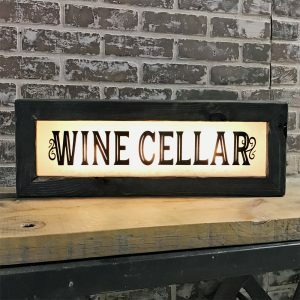 Add this unique and functional chalkboard to your French style home decor! 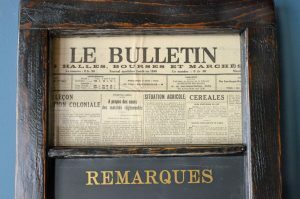 Installation: Hangs using two D-rings attached to each back upper corner. 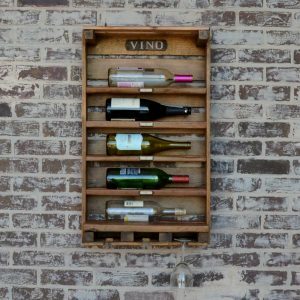 Use appropriate anchors with screws.